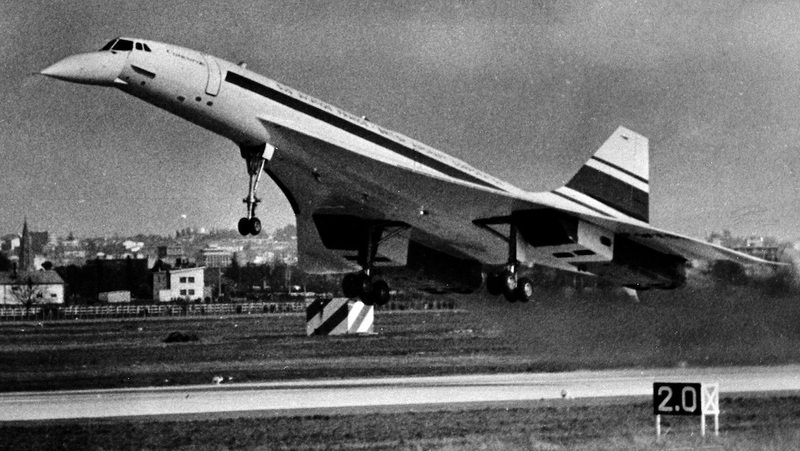 Half a century ago the world watched the aircraft that would make supersonic flight a reality fly for the first time when the Concorde took off on its maiden flight. The day was March 2 1969, with the test flight taking place at Toulouse, France, with about 400 journalists and thousands of spectators witnessing a moment of aviation history, according to an account of the day on the Air France La Saga website. At the controls were test pilots André Turcat and Jacques Guignard, as well as navigator-engineer Henri Perrier and chief flight engineer Michel Rétif. “At 3:40pm, the aircraft began its run, its four afterburners sending it roaring up into the skies above Toulouse, flying a wide loop escorted by a Gloster Meteor which transmitted live TV images of the aircraft in flight,” the account reads. While that initial test flight on aircraft 001 did not reach supersonic speed – that would come in October of that year, it heralded the dawn of a new age in air travel that thrilled aviation enthusiasts around the world. There is no doubt Concorde was an amazing technological achievement. With its delta wing, four afterburning engines and distinctive pointed noise, the aircraft will always be an iconic figure in aviation. Powered by Rolls-Royce/Snecma Olympus 593 engines, the aircraft was designed to seat up to 128 passengers and was capable of reaching a maximum speed of Mach 2.04. It had a maximum range of 3,900nm. Six and a bit years after its first test flight, the Concorde took off for its inaugural commercial service in 1976. The aircraft remained in operation for 27 years before it was retired in 2003. 50 years ago today, the Concorde made its maiden flight, flown by test pilot Andre Turcat. Ultimately, though the Concorde ended up too expensive and too noisy to prove sustainable. There was also opposition from governments. For example, the United States Federal Aviation Administration’s (FAA) regulations prohibited flight in excess of Mach 1.0 over land and to a certain distance offshore, thus restricting the Concorde to trans-oceanic routes, primarily New York to London or Paris. Only 20 aircraft were ever produced for two operators, if you discount a couple of short-term wet lease arrangements. VIDEO: A look at the Corcorde’s first flight from the British Pathé YouTube channel. Other supersonic aircraft projects over the years have included the Soviet Union Tupolev Tu-144, which took flight in 1968 and entered commercial service in 1975. However, a series of technical problems and a number of accidents saw the program scrapped in 1983. 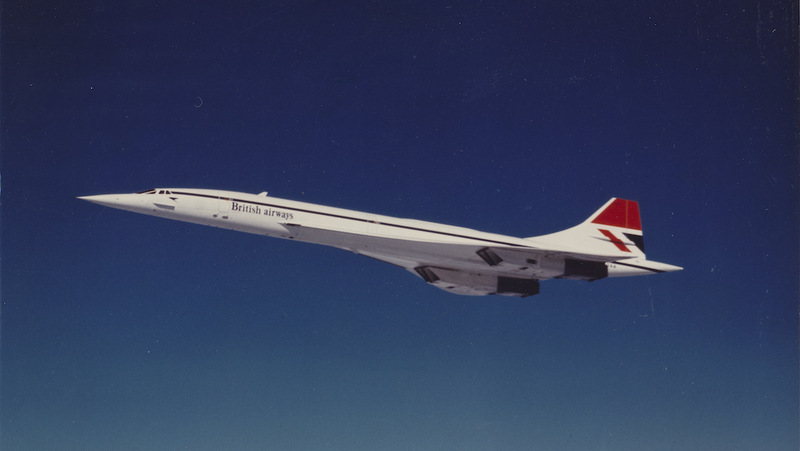 The United States too sought to keep pace with the Anglo-French Concorde project, with Boeing and Lockheed putting their best ideas forward. And while the Boeing 2707 emerged the winner, the project never processed beyond the mockup stage. In a modern context, there are several projects underway looking to bring supersonic transports back to the skies. In 2018, NASA awarded Lockheed Martin’s Skunk Works a US$247.5 million contract to design, build and flight test a Low Boom Flight Demonstrator (LBFD), named the X-59 QueSST. There is also Spike Aerospace’s work on its S-512, which aims to carry 22 passengers at a speed of Mach 1.6 without creating a sonic boom. A small, unmanned proof-of-concept SX-1.2 flew late in 2017 to gather subsonic data, with a full-size S-512 planned for testing in 2021. Meanwhile, Boom Supersonic is working on a 55-seat aircraft that can reach speed of Mach 2.0 with seat- kilometre costs equivalent to subsonic business class. Equipped with one tail-mounted and two wing-mounted engines, the wine glass delta wing and overall lines hint at the eye-pleasing Concorde. And Aerion Corporation is building an aircraft designed to carry 12 passengers in a business jet style cabin at a maximum speed of Mach 1.4. First flight was scheduled for 2023. Boeing is an investor in the project, providing engineering, manufacturing and flight test resources to help bring Aerion Corporation’s AS2 supersonic jet to market. Absolutely the most beautiful aircraft ever built! Such a shame they couldn’t keep one for airshow and display purposes. Its just such a special aircraft!!! As the Chief Engineer for the British Airways Concorde fleet from 1999 until we retired the fleet in 2003, I can safely say that I had one of the most exiting jobs in the aviation world. Fantastic machine, a lot of pride and passion and I am very proud to have been part of the Concorde team!